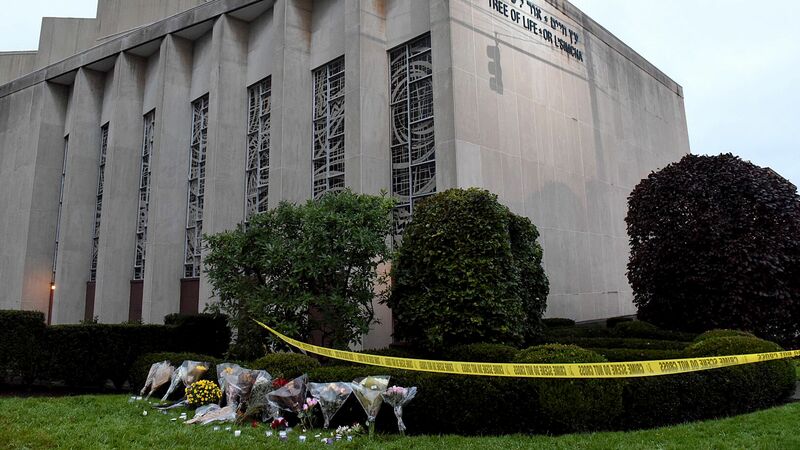 Paired with the recent attempted-bombing of dozens of prominent political figures in the US, the disgraceful attack on the Tree of Life Synagogue in Pittsburgh US marks yet another instance of far-right violence. The attack appears to be a targeted and deliberate crime of hate against the Jewish community by a man with a history of anti-Semitic behaviour. The Muslim Association of Britain calls on the media to increase its awareness and coverage of violence occurring as a direct result of the growing far-right movement. They need to call out such heinous attacks, which are a growing societal problem, for what they are – far-right terrorism.